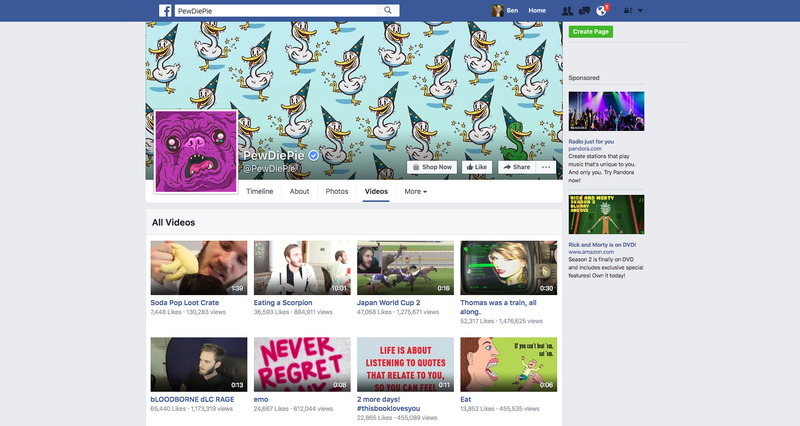 Facebook is filling up with videos. And not just any ol’ YouTube link, but live videos being broadcast by any of Facebook’s 1.6 billion (and climbing) network of human beings directly through the social network. 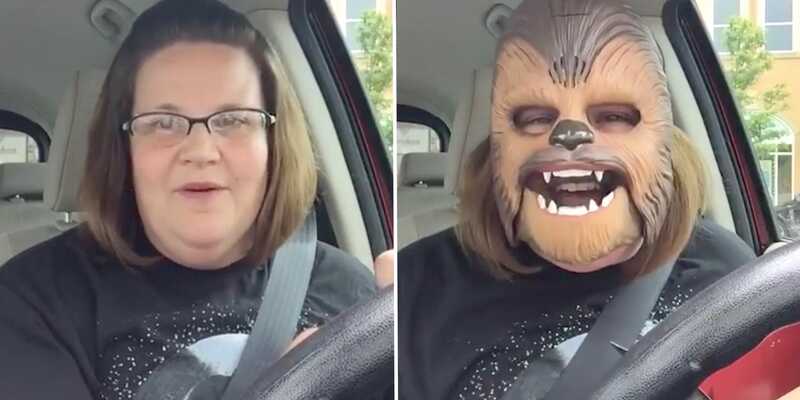 That video of the lady wearing the Chewbacca mask? It’s been played over 150 million times. Super Bowl 50, broadcast in February 2016, averaged 111.9 million TV viewers. There is, of course, a major difference between tuning in for an hours-long broadcast and a four-minute viral video. That said, holy cow that’s a ton of views. If Candace Payne — “Chewbacca Mum” — had gone that viral on a YouTube channel, she could’ve made a chunk of change in ad sales. But she was on Facebook, where there is no way to make money on video production as a normal person. And that’s a big problem for Facebook’s big push into video — especially so when it comes to Facebook Live, the live broadcast version of Facebook’s video initiative. The average Facebook user isn’t expecting payment for their videos, of course, just as the average YouTube user isn’t. What defines YouTube, however, are its most prolific creators. PewDiePieFelix ‘PewDiePie’ Kjellberg is the most-viewed YouTube star. His videos are mostly based on video games. And what keeps those creators using YouTube is their ability to turn it into a paying job. This applies especially strongly to the folks creating video content with video games, the most popular content on all of YouTube. The top channel on YouTube stars the handsome Swede you see above: Felix Kjellberg, better known as “PewDiePie” (read that with a high-pitched squeek for full effect). 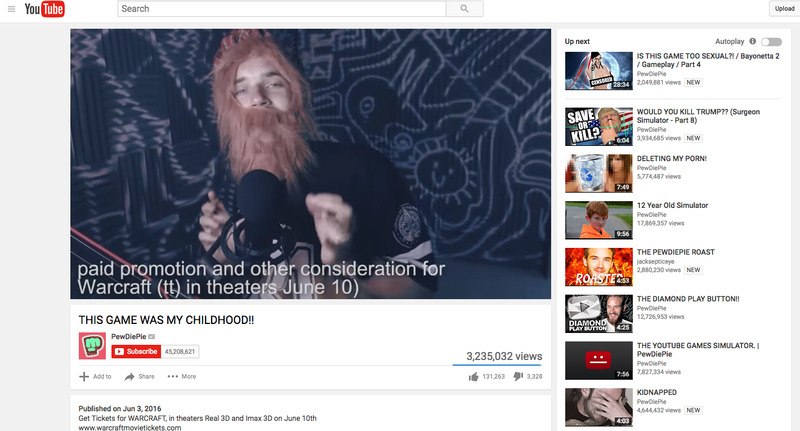 Kjellberg commands a large salary from ad rates alone — in the order of millions every year — but he couldn’t make that same money on Facebook, the most widely-used internet platform in the world. And that’s a huge problem for Facebook, because without that incentive, big draws like PewDiePie won’t bother moving to Facebook. Heck, they won’t even bother to upload their videos to Facebook — it will just pull traffic away from the far more lucrative audience on YouTube. FacebookPewDiePie’s Facebook page has a custom video section that features none of his YouTube videos. If he posted those videos directly to Facebook, he wouldn’t make the ad money he makes on YouTube. Facebook is aware of this huge problem, of course. “We want to make sure that the people who are making a living doing this have the same opportunity to do so as part of Facebook as well,” Facebook’s director of games partnerships Leo Olebe told Tech Insider in a phone interview on Tuesday. We’re students of the overall ecosystem, and we want to build great products for people. It’s still early days. I don’t have anything to announce with respect to what our monetisation strategies are, or how we’re going to enable those folks, but you can imagine that it’s absolutely top of mind. We want to make sure that the people who are making a living doing this have the same opportunity to do so as part of Facebook as well. All of which is to say, “We don’t have a solution for these folks just yet.” Which explains why Facebook’s video section — both live video and recorded — is dominated by publications. Facebook is outright paying various publications to use its new live broadcast service, Facebook Live. Tech Insider’s parent company, Business Insider, is one of those partners. It’s safe to say that we wouldn’t be doing quite so much live video on Facebook without a way to earn money on it. 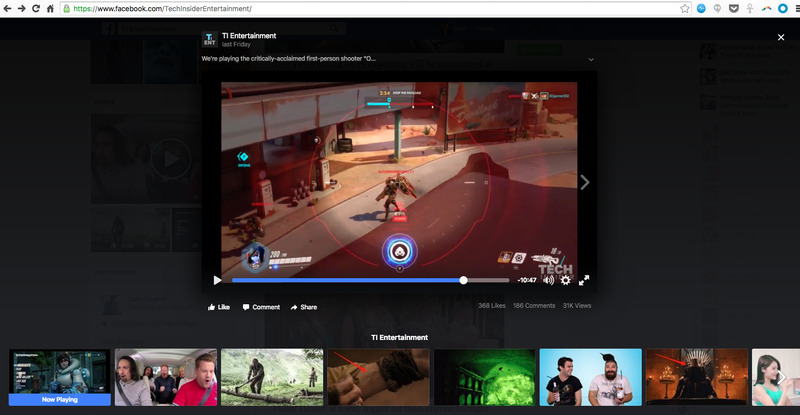 FacebookOn one of our Facebook pages, we recently played ‘Overwatch’ live using Facebook Live. So, what’s the path forward? 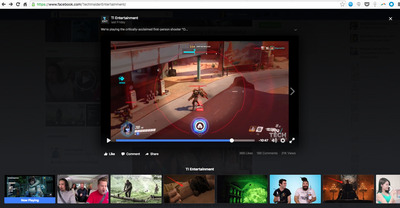 How does Facebook encourage the video game streamers of Twitch and the fan-favourite video makers on YouTube to move to Facebook’s video section? “You can fully expect that we’re going to have a great suite of products that people who currently make their living on streaming games, that kinda stuff, will be able to use on the platform,” Olebe told us. Notably, he’s not speaking about the usual solutions — stuff like pre-roll ads and sharing in the revenue from those ads with Facebook. One of the best things about video on Facebook, actually, is how easy it is to start a video playing without the worry of a terrible ad being forced on you before watching. It’s intentional — part of the reason there’s such widespread adoption of technology to block ads is because most ads on the web are terrible and intrusive. Video ads are especially awful. YouTubeIn a recent video titled, ‘THIS GAME WAS MY CHILDHOOD! 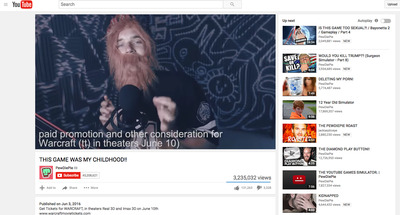 !’ PewDiePie created an advertisement for the ‘Warcraft’ film. It’s got over 3 million views, and is entirely an advertisement. Maybe that means product placement? Maybe that means “advertorial” content that blends advertising with editorial? Maybe it means Facebook has a way of paying out some money to video creators who create videos with wide reach? Your guess is as good as ours. 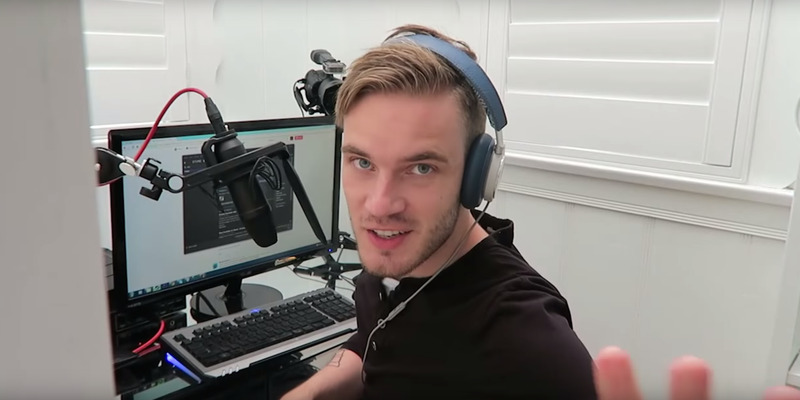 Here’s hoping Facebook has an amazing solution to getting folks like PewDiePie paid. Publications are great and all, but the main benefit of services like YouTube and Twitch is their ability to elevate normal folks to stardom.